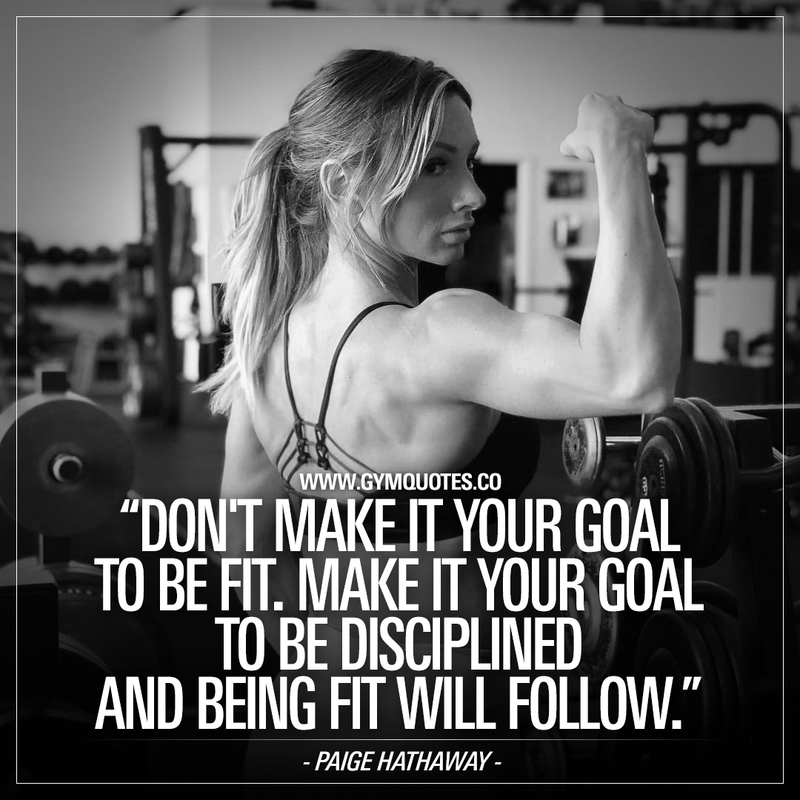 Paige Hathaway quote: Don’t make it your goal to be fit. Make it your goal..
As soon as you get that routine in with training regularly, eating healthy on a regular basis and living healthy you’re well on your way to be fit! For more inspirational fitness and gym quotes from famous fitness models, athletes and bodybuilders, check out our: inspirational quotes!